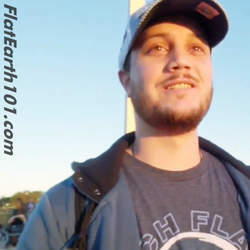 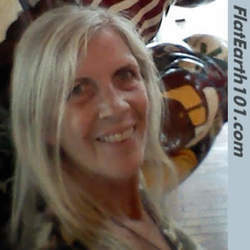 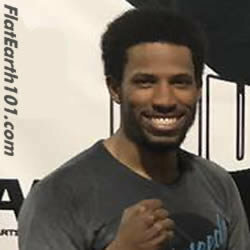 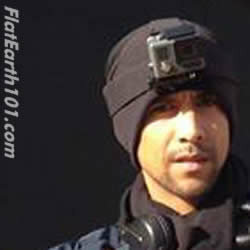 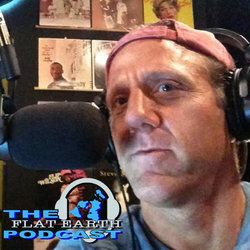 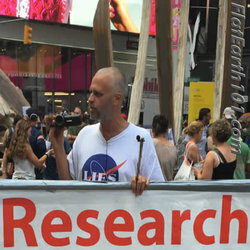 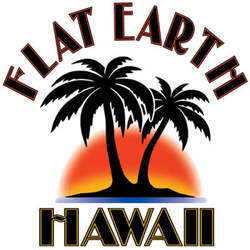 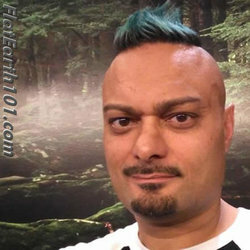 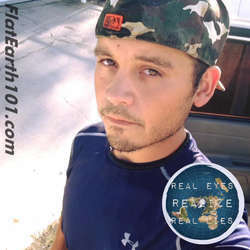 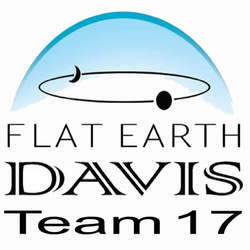 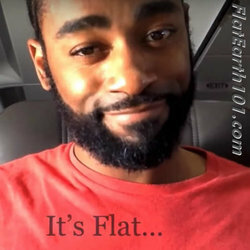 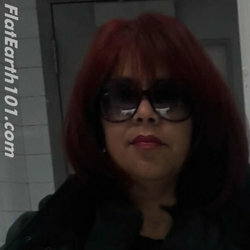 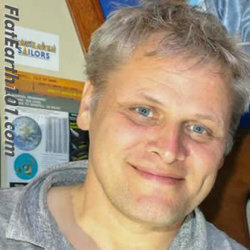 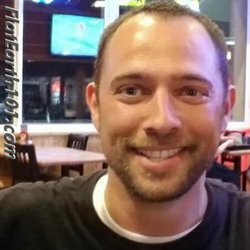 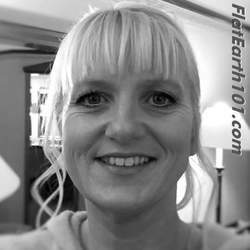 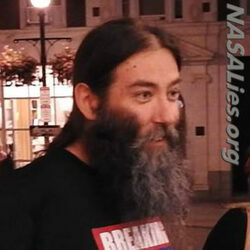 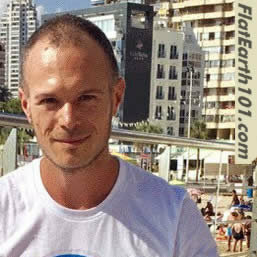 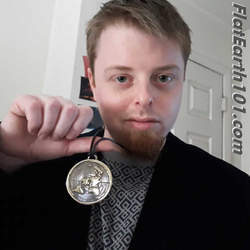 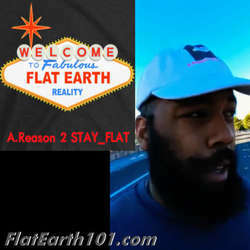 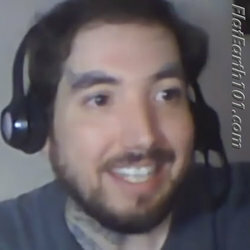 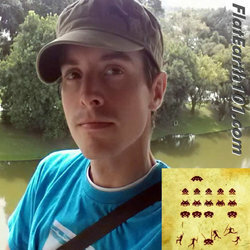 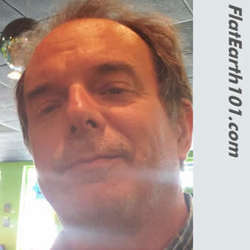 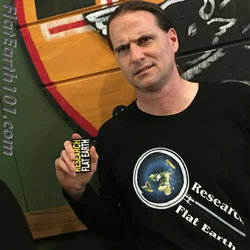 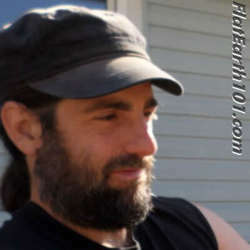 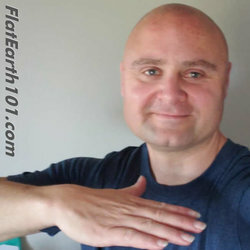 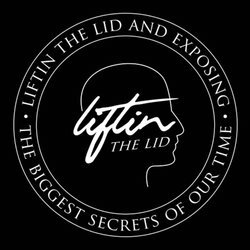 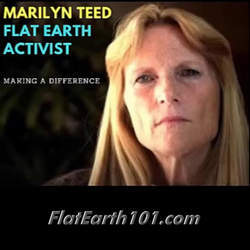 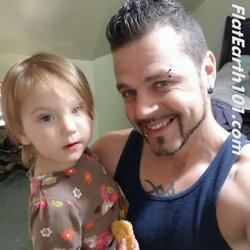 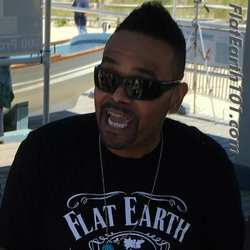 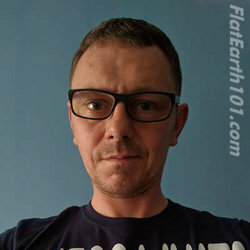 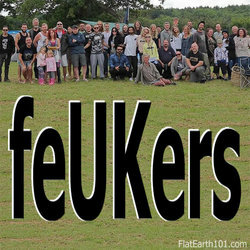 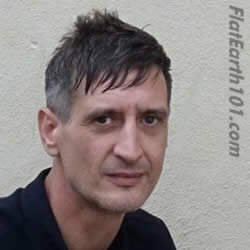 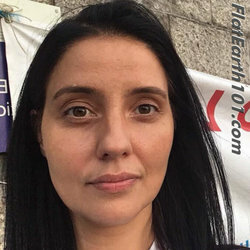 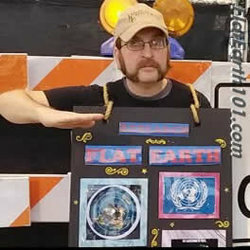 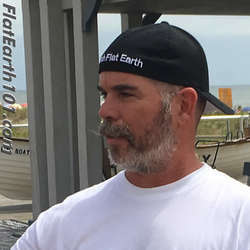 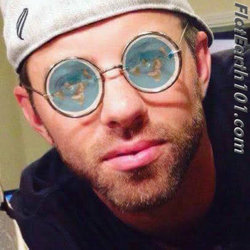 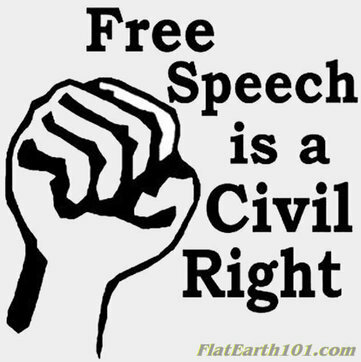 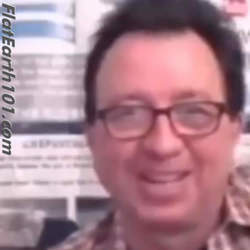 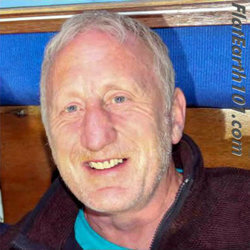 This section features Flat Earth Activist's Bios, Images, Videos and Contact Information. 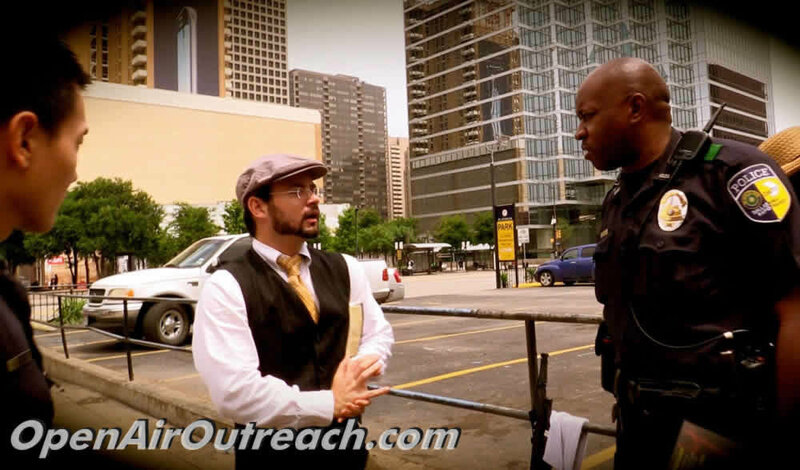 This page is dedicated to On The Street Activists, whether In Person or Guerilla Style. 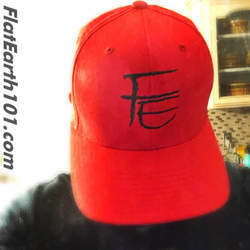 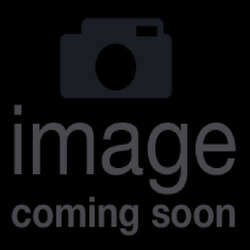 We have a full range of Flat Earth Tools to assist you in Flat Earth Seed Planting, new items are also in the works.